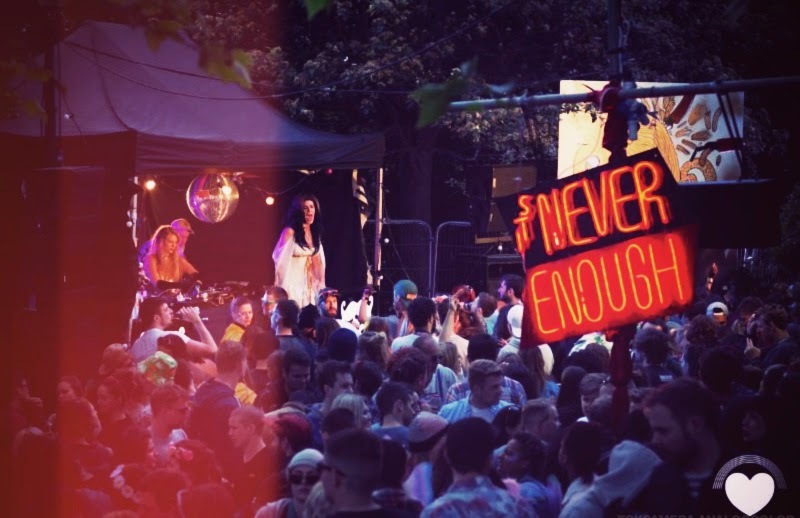 Striding into its fourth year and new setting of Bristol's lush Eastville Park, Love Saves The Day brings the party to the people across eight stages, over the Bank Holiday weekend of the 23rd-24th May 2015. 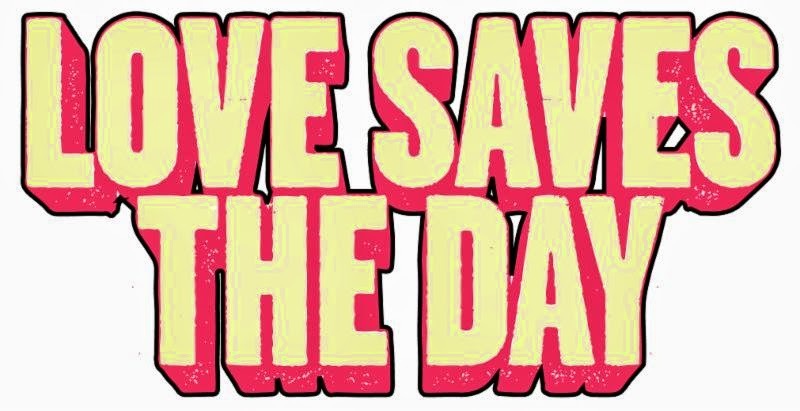 Love Saves The Day are delighted to announce their line-up for 2015. Taking center stage as Saturday's headliner will be the soulful South Londoner and 'Wildest Moments' singer-songwriter Jessie Ware. Tale Of Us, the Berlin-based musical duo who are currently re-writing the rule-book for deeply moving, emotional electronic music will also be present, whilst Fabric resident Craig Richards takes over the Futureboogie stage, alongside Brighton deep house producer Leon Vynehall, the exceptional German duo Âme, and Maxxi Soundsytem, known for his classic house vocals and catchy grooves. Other names on the bill for Saturday include London duo Gorgon City, fresh off the back of recent hits 'Ready For Your Love' and 'Here For You', plus Hannah Wants, a lady who has taken to the forefront of the hard-hitting bass house scene, with recent hit 'Rhymes' alongside Chris Lorenzo. Also joining the Wide Eyes stage will be Tourist, the producer who made waves with his remake of HAIM's 'The Wire' and Bristol based house and bass production duo GotSome. Love Saves The Day also welcomes ManMakeMusic label owner George Fitzgerald to the Second Stage, alongside the hugely popular Newcastle-based Patrick Topping. Elsewhere festival goers will be able to catch Bristol's very own Julio Bashmore, 'Heart On Fire' singer Indiana and Crazy P, an electronic group renowned for using slinky underground disco, deep electronic throbs, shimmering pop moments. Bristol based club night-turned-label Just Jack will also be hosting their very own stage on Saturday, showcasing Dyed Soundroom, Soundstream, K15 and recent signings Will Martin and John Barera. Day two of the Festival welcomes New York rapper, singer and songwriter Azealia Banks, who catapulted to fame following her universally popular 2012 hit '212'. Also gracing Sunday's main stage will be American recording artist and one of the pioneers of hip-hop DJing, cutting, and mixing Grandmaster Flash, as well as the gorgeous R&B vocals and chilly, metallic production of Kelela. 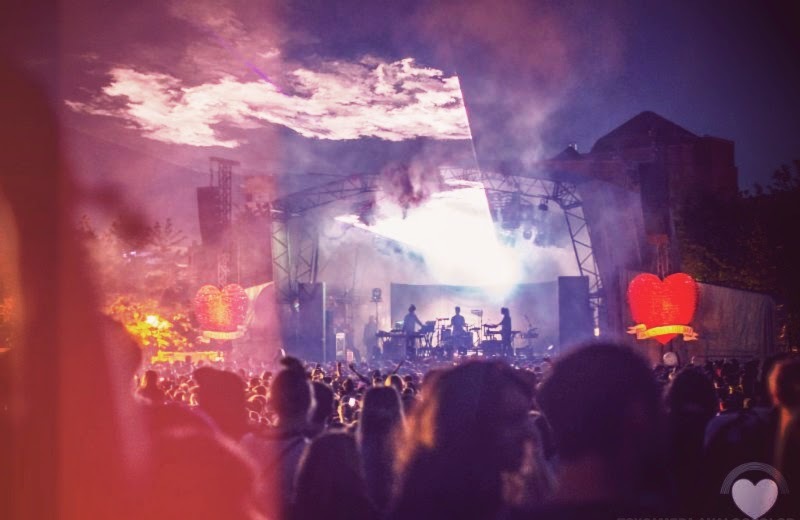 The CRACK Stage will host an impressive array of dance music heavyweights including the diversely eclectic Four Tet, Phantasy label owner and BBC's Radio 6 Mix Resident Erol Alkanand renowned vinyl specialist Floating Points. Daniel Avery will also bring his mind-bending, psychedelic sounds to the stage, alongside the extremely talented Ghost Culture. Rapper and grime artist Skepta will be present on day two of the festival, alongside drum & bass and jungle legend Shy FX. Bristolian Redlight will bring his mixture of house, breakbeats and dubstep to the Trap stage, also joined by the multi-award winning garage DJ EZ and the Black Butter crew's My Nu Leng. Renowned for elaborate decor and transforming installations, Love Saves The Day's new site will allow for a greater level of production throughout as well as increased facilities and more local traders. 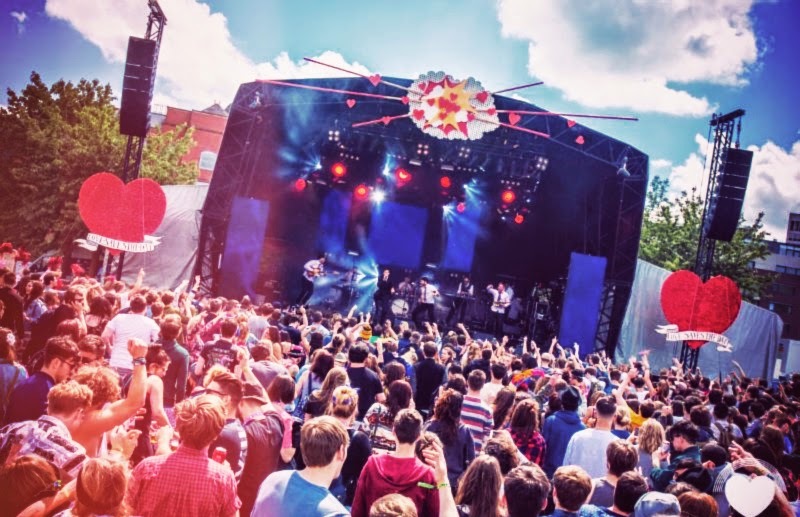 Despite the festivals recent growth, Love Saves The Day have put the sustainablity of the environment and surrounding communities as a high priority. The festival's goal is to have a positive impact; providing inspirational entertainment, managing relationships with integrity, minimizing the environmental impacts associated with the festival, adding value to the local area where possible and creating new opportunities for people involved with the festival.